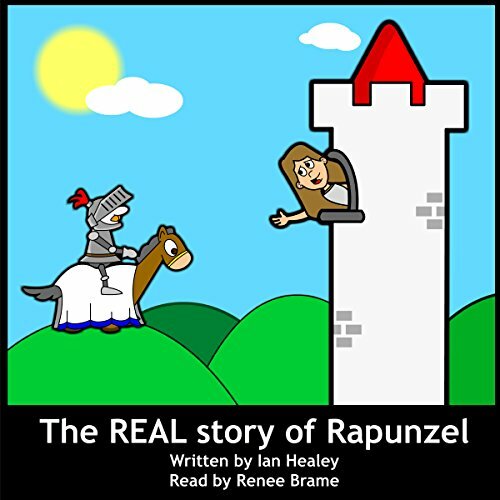 Showing results by narrator "Renee Brame"
A fun tale telling the story about Rapunzel...with a twist. When a passing knight hears Rapunzel calling for help in her tower, he begins to climb her long hair to rescue her...But her wig falls off, and he must now come up with a new way to save her. Organizing your home is one of the best choices that you can make. It will allow you to have the home of your dreams while accomplishing the task of removing clutter and achieving organization in your home. 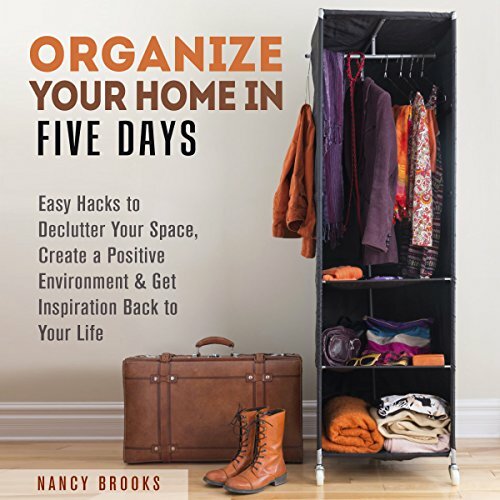 This book will share with you different life hacks and steps that are all meant to help you have the home of your dreams. Rachel Rowan yearns for a new start. 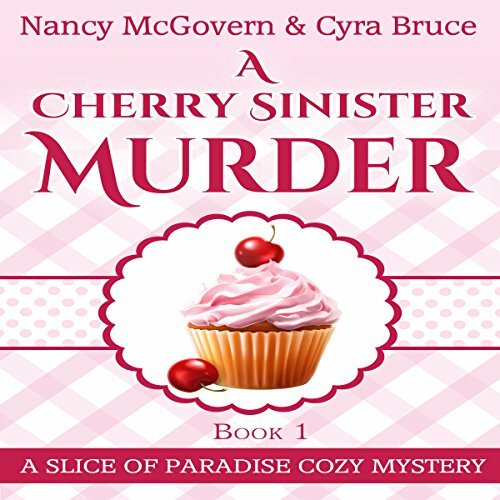 So, ready for change and up for a challenge, she has decided to relocate to the beautiful coastal town of Swaddle, California, to pursue her lifelong dream of opening her very own bakery! 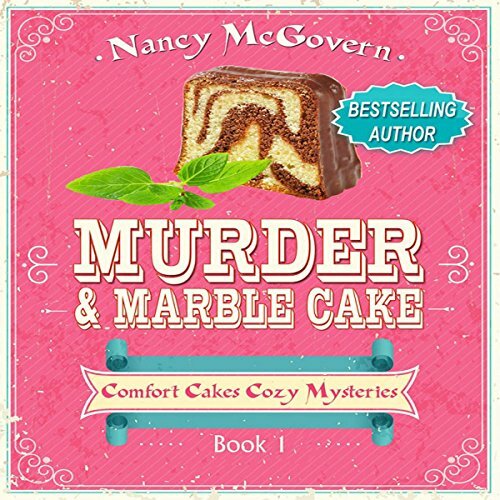 While the majority of the locals are thrilled with her new Comfort Cakes Bake Shop, Rachel soon learns that the owner of a local café is determined to ruin her. 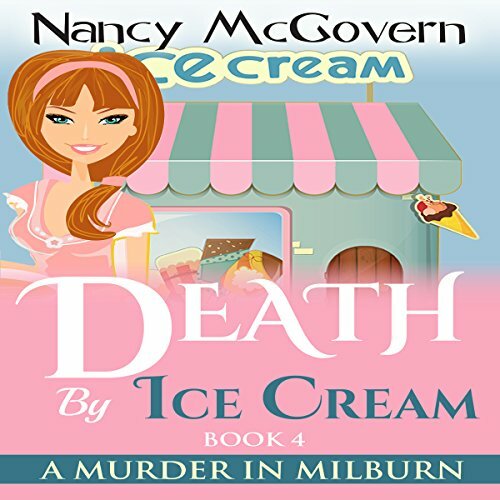 When Rachel finds a dead body in her kitchen just before the grand opening and she is accused of the murder, she quickly realizes that this is more than a little friendly rivalry! 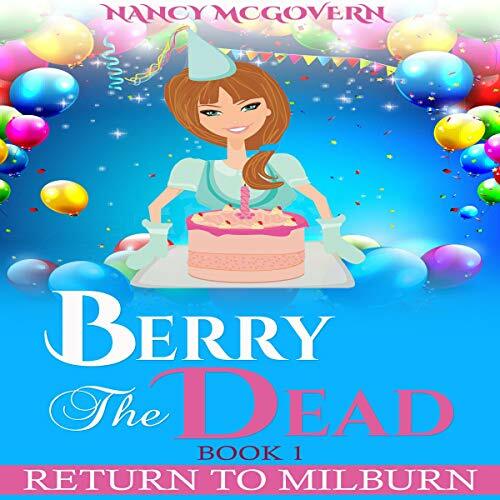 Nora Newberry is doing her best to move forward since her best friend, Raquel Madden, was murdered and their dream of opening a diner together was shattered. While things will never be the same, she knows Raquel would want her to be happy, and this helps guide her toward a future she wishes they could have shared. A future where The Madness Diner will be open for business and thriving! Until that happens, however, she has been keeping her culinary skills sharp by catering events around her hometown. Nora Newberry has been working to make her dreams come true and finally, after 10 years, it's time! She's moved back to her hometown of Milburn, Wyoming, and, together with her lifelong best friend, Raquel Madden, is opening the diner they've been planning since high school. Life couldn't be better...and it's time to celebrate! 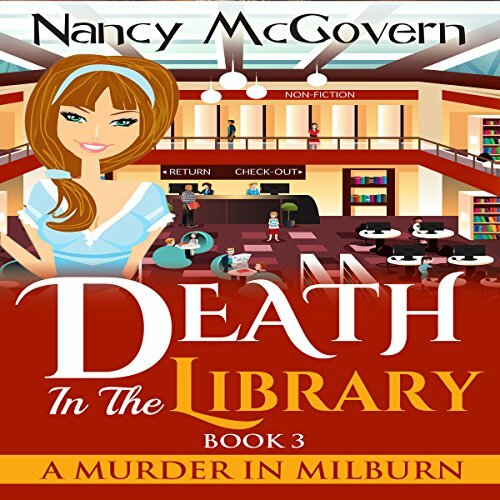 Nora Newberry's best friend and business partner, Raquel, has just been murdered. The one man she had thought she loved can now be seen moseying through town with a supermodel dangling off his arm. And the diner she and Raquel had planned on opening together may never feed its first customer. At least she still has her friend, the town sheriff, Sean. 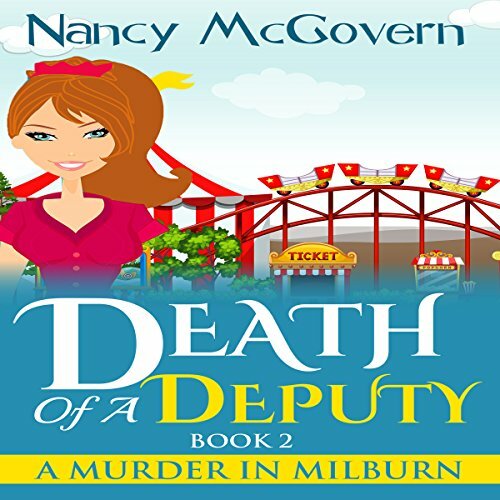 So when the sheriff's deputy is killed at the town's annual Viking festival and everyone suspects Sean of murder, Nora realizes she must prove him innocent. 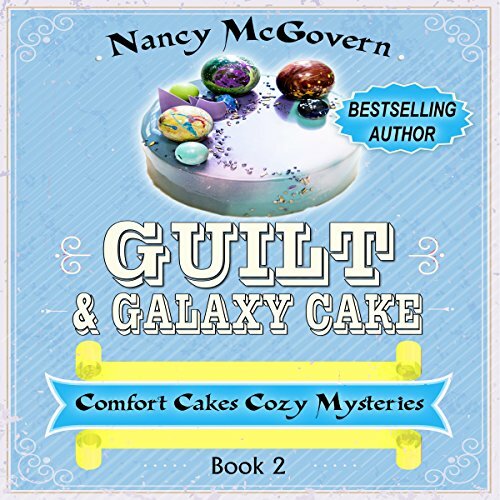 Rachel Rowan’s newest assignment is to create an enticing galaxy cake to celebrate the latest release from popular science fiction author Stan Stickman. But when the legendary scribe is killed in a manner eerily reminiscent of a murder found in his own book, Rachel finds herself sucked into a vortex of mystery and deceit from which she seems unable to escape. Now, if she hopes to get out with her own life intact, she must figure out who is to blame for the deadly deed. Nora Newberry has been working to make her dreams come true and finally, after 10 years, it's time! She's moved back to her hometown of Milburn, Wyoming, and, together with her lifelong best friend, Raquel Madden, is opening the diner they've been planning since high school. Life couldn't be better, and it's time to celebrate! Sadly, the celebration doesn't last long. 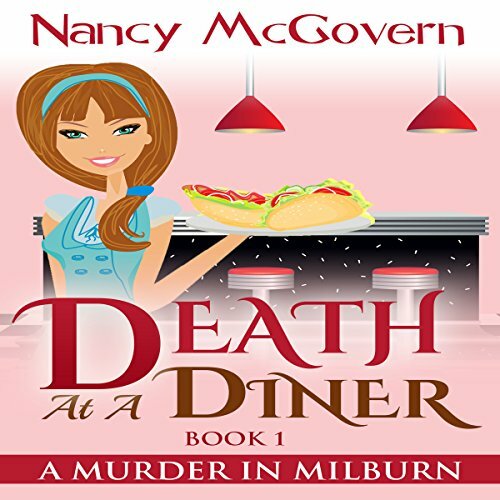 Just three days before the diner is set to open its doors, Raquel is found murdered. 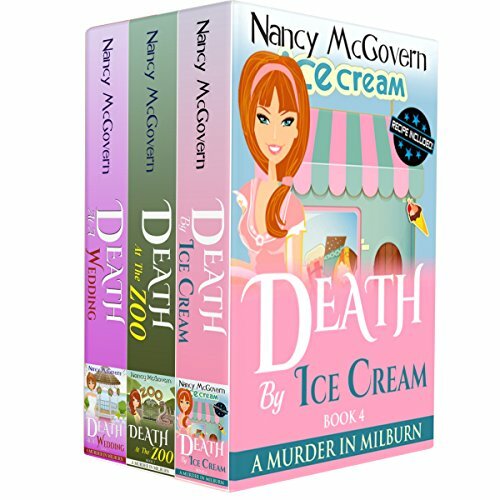 Nora is thrown into a murder investigation that may end her own life. 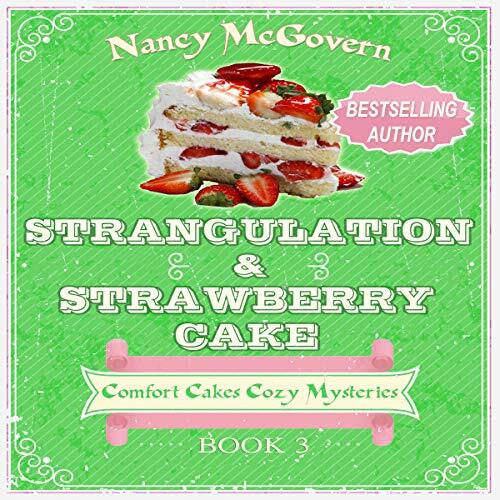 When Rachel Rowan is hired to bake a special strawberry cake for Sheriff Scott’s grandmother’s 90th birthday, she works extra hard to make it as perfect as possible. After all, the sharp-eyed millionaire is known to have a hot temper and a short fuse. But, despite all her hard work, there’s no way Rachel could have prevented this party from going awry. Not when someone is murdered right before dinner! When a man confronts his ex-wife in Nora's newly-opened Madness Diner, Nora immediately comes to the woman's defense. Thankfully, after striking Nora and pulling a gun, the man is eventually apprehended and hauled off to jail. 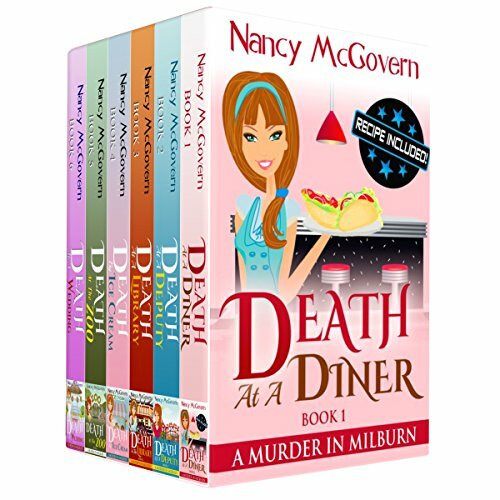 Once again, all is peaceful at the diner, until that night, when the news is received that the man has escaped! Can Nora prove Harvey's innocence? Is he innocent? And, either way, will Sheriff Sean finally be able to put his nemesis away for good? 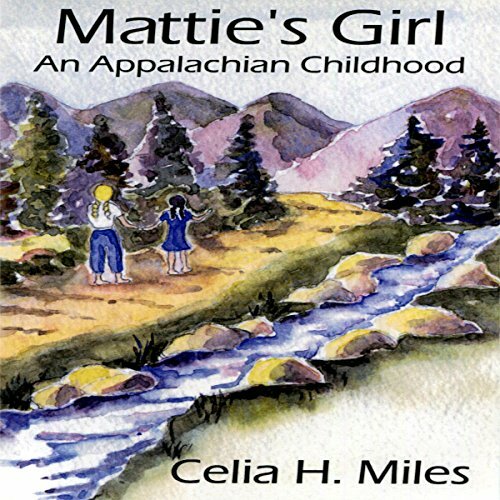 Left with Aunt Mattie and uncle Sheriff Cade in the North Carolina mountains, nine-year-old June becomes "Mattie's Girl" when Cade is killed at the home of her best friend, PeeDee. In stories deeply rooted in 1940s Appalachia, June chronicles the years between meeting the irrepressible PeeDee and losing her. She struggles to understand her mother's indifference, her father's divided love, her grandmother's sudden death, and her grandfather's being institutionalized. Mattie's Girl is superbly written and narrated. When a man confronts his ex-wife in Nora's newly-opened Madness Diner, Nora immediately comes to the woman's defense. Thankfully, after striking Nora and pulling a gun, the man is eventually apprehended and hauled off to jail. 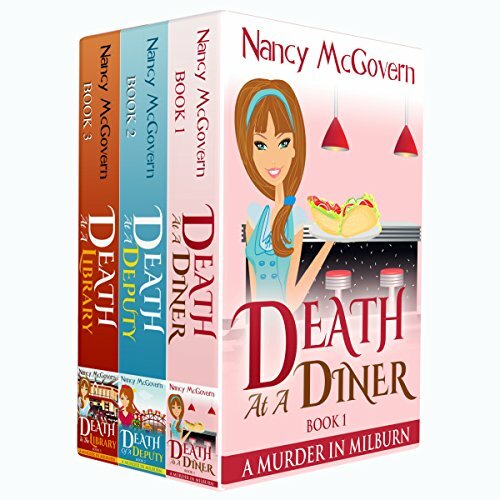 Once again, all is peaceful at the diner...until that night, when the news is received that the man has escaped! 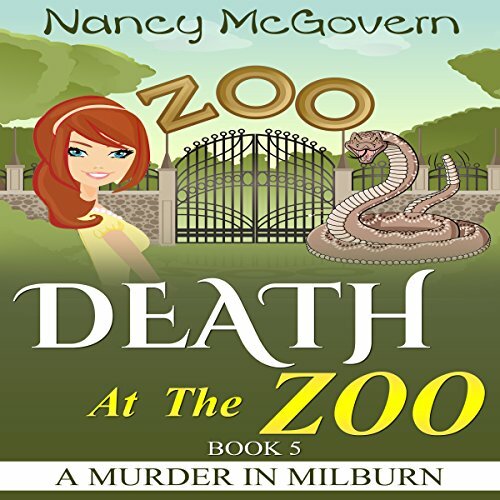 When an employee at the local zoo is found dead, the victim of an apparent snake bite, at first it seems like an accident. But something doesn't feel right to Nora, who'd previously met both the dead man and the snake. So, before long, the ladies' relaxing weekend away on a tropical island is plagued by a murder mystery. Nora Newberry's big day is coming! And, with just weeks to go before her wedding, there is still so much to do. Getting it all done while running her diner seems like an impossible feat. Thankfully, she has Tina. Her support. Her positive outlook. Her...what?! She's just signed them on to cater another wedding at the same time as Nora's?! And it's whose wedding??? Oh, no! How could this get any worse??? 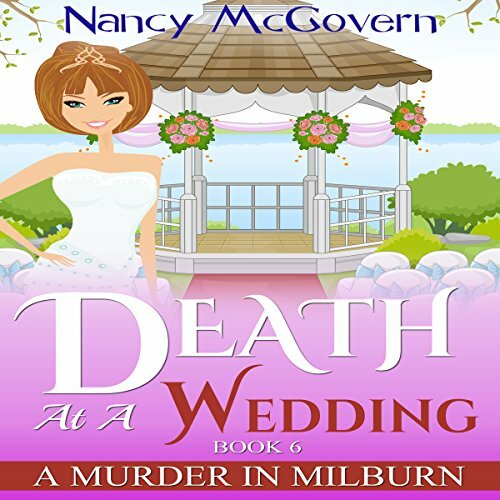 Well, for starters, the bride's sister could be found dead, poisoned. 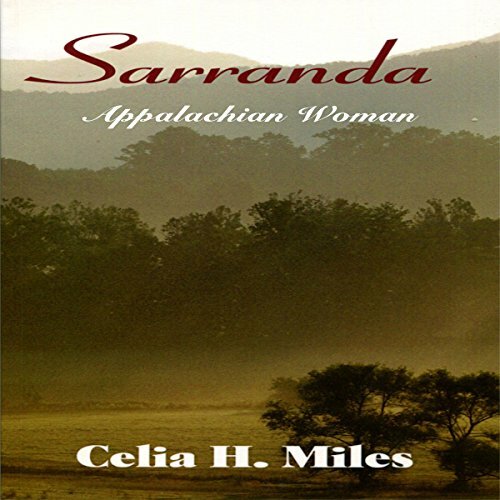 With unflinching honesty and a survivor's grace and humor, young Sarranda chronicles her life during the pre- and post-Civil War years in isolated western North Carolina's Greene Valley. From childhood when her father leaves for California gold fields through a youthful marriage, motherhood, and the turbulent losses the war brings, she endures deprivation, hunger, emotional losses, and the lawlessness of marauding outliers with courage and determination.